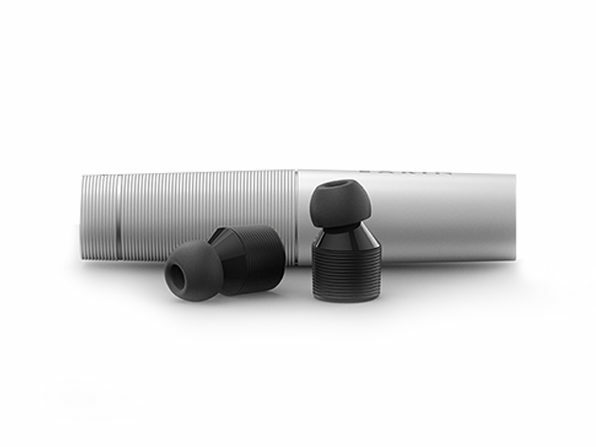 Enter coupon code EARIN35 to take $35 off your order! 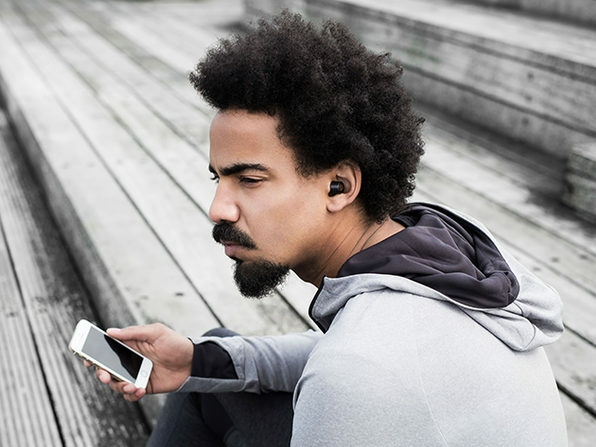 The term "wireless" is thrown around a lot these days, especially in the wake of the headphone jack-less iPhone 7, but what does that mean exactly? 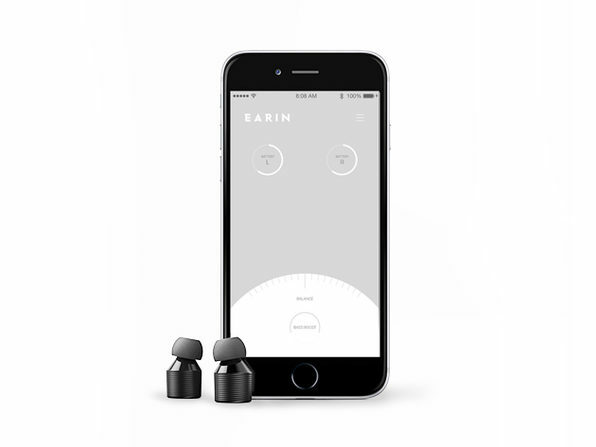 It means Earin True Wireless Earbuds. 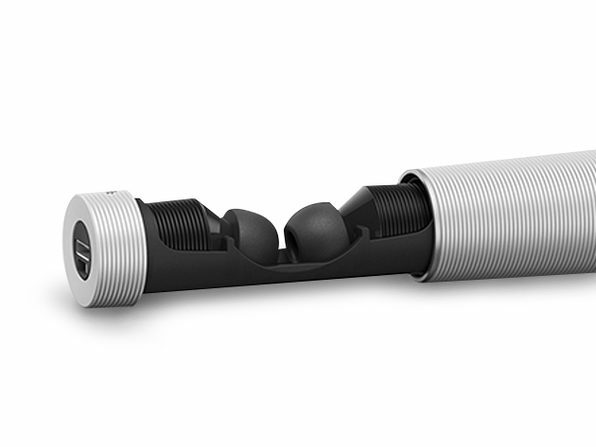 Literally no cables or wires, and engineered to be as small and lights as possible so you barely even know they're there except for the immersive sound dancing nimbly around your brain. 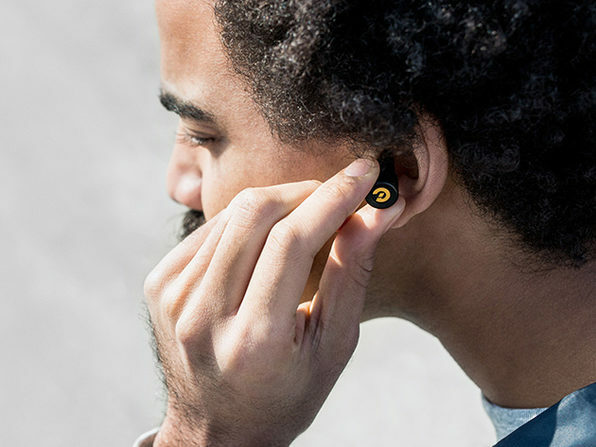 This is sound's future.